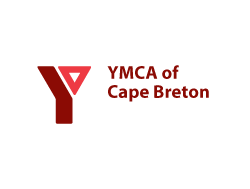 Serving over 22,000 individuals, the YMCA of Cape Breton provides vital services such as health, fitness and recreation, child care, education, training and employment programs. The YMCA is an inclusive organization connecting people to life-building opportunities, to each other and enhances their quality of life. Call the Frank Rudderham Family YMCA in Sydney at (902)562-9622; in Port Hawkesbury, phone (902)625-4600.